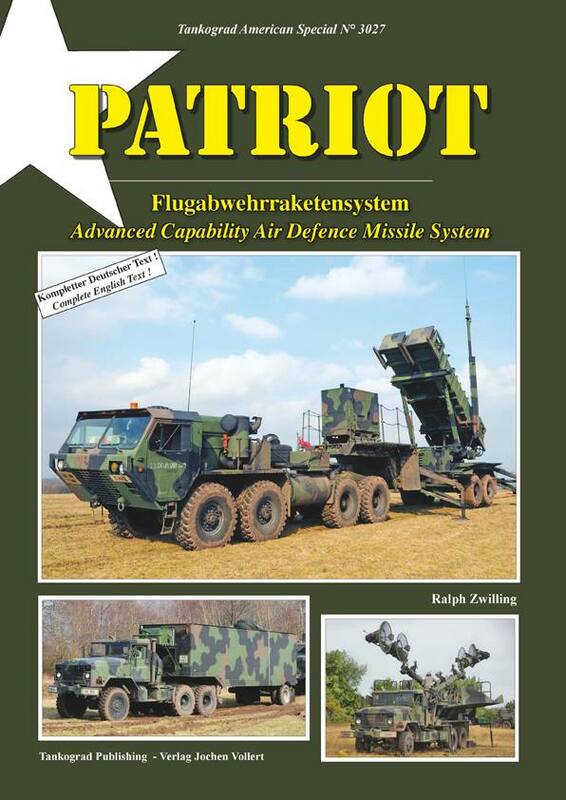 Recently Tankograd Publishing published the new book about the Patriot Advanced Capability Air Defence Missile System written by Tank-Masters.de. 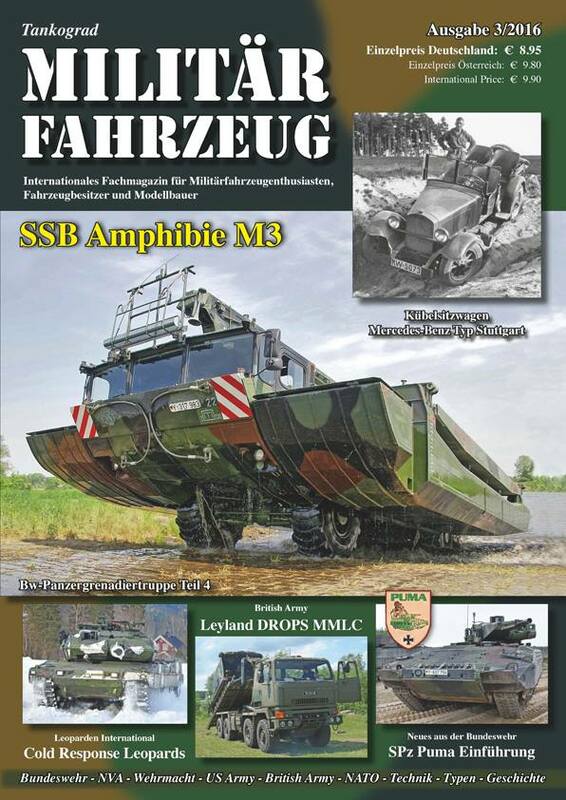 Recently Tankograd Publishing published the new issue 3/2016 of their military magazine „Militärfahrzeug“ with reports about the Puma Fielding Organization and the Upgunned Stryker Interim Armored Vehicle written by Tank-Masters.de. Today Tank-Masters.de visited the live firing as part of the Strong Europe Tank Challenge held at the Joint Multinational Training Center in Grafenwöhr, Germany. Today Tank-Masters.de visited the static display of the Strong Europe Tank Challenge held at the Joint Multinational Training Center in Grafenwöhr, Germany.